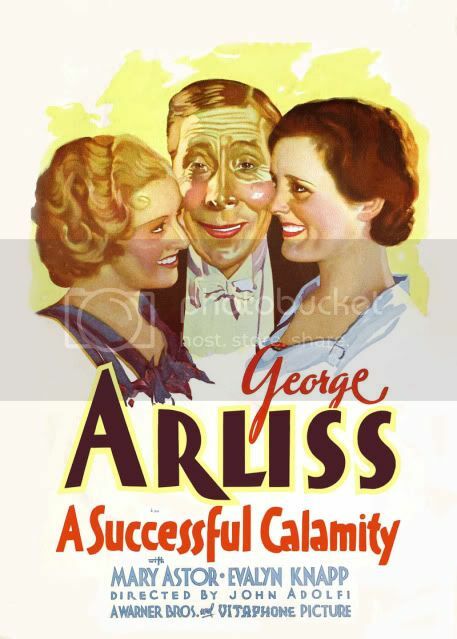 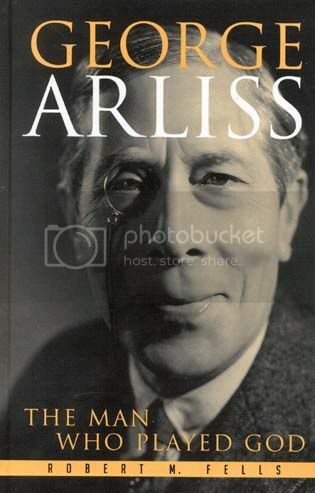 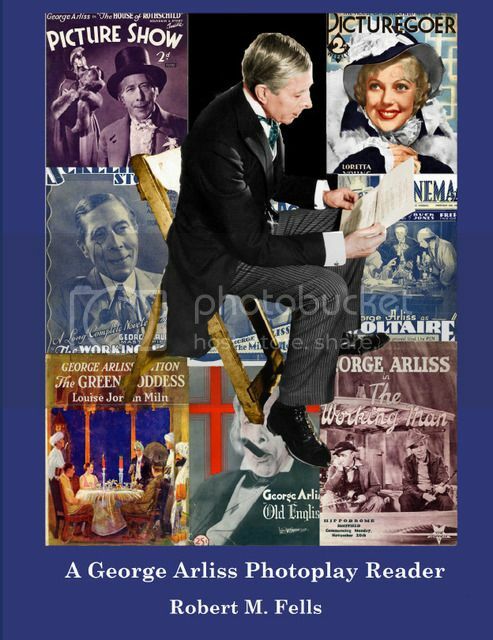 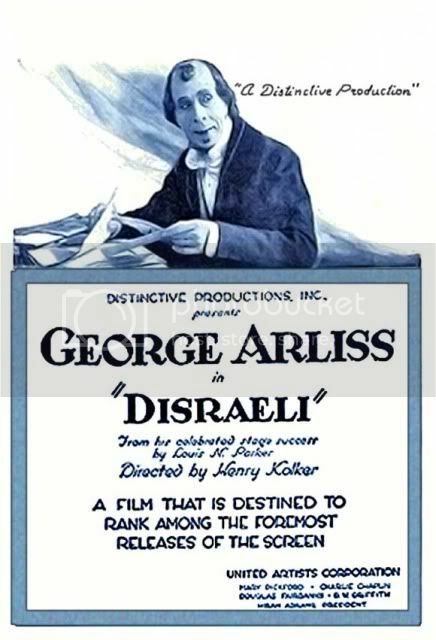 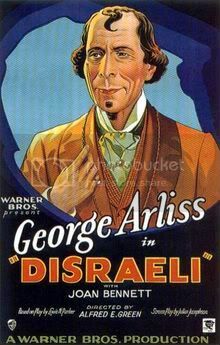 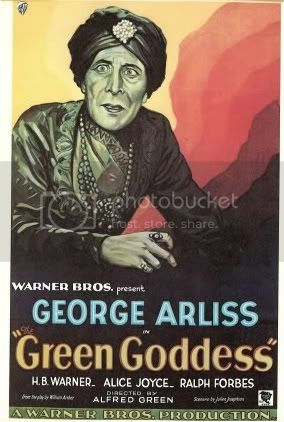 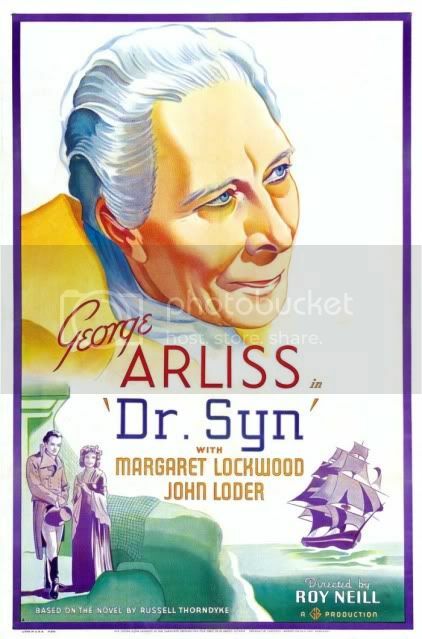 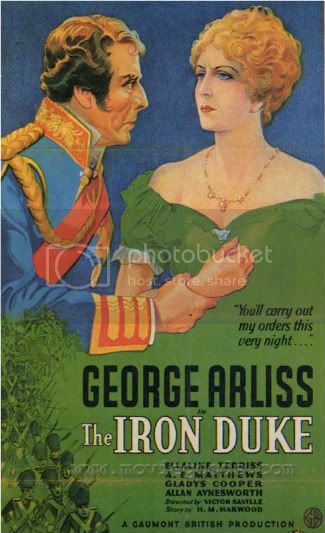 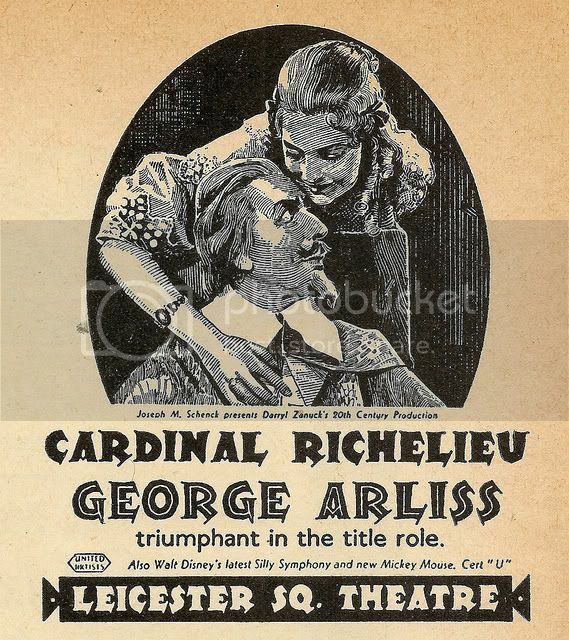 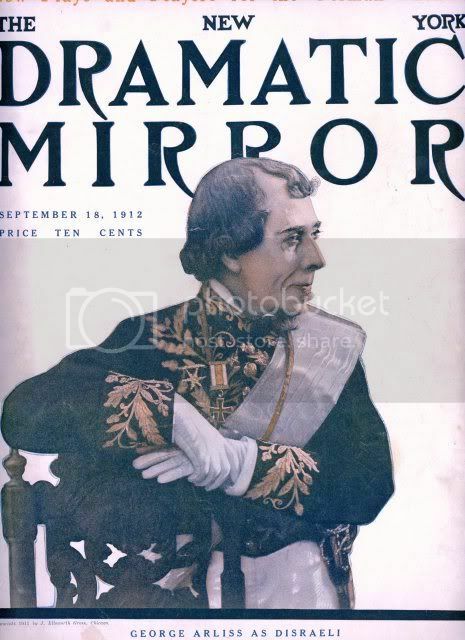 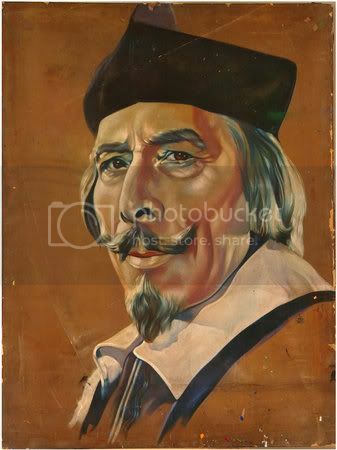 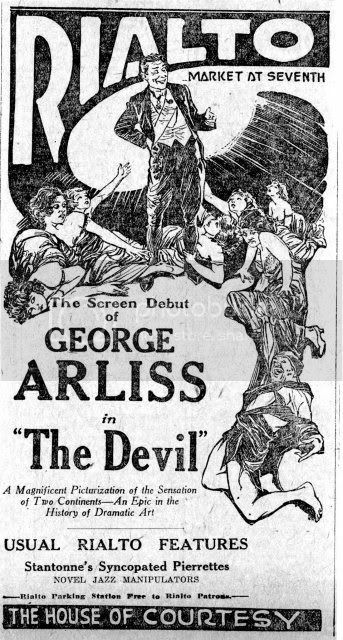 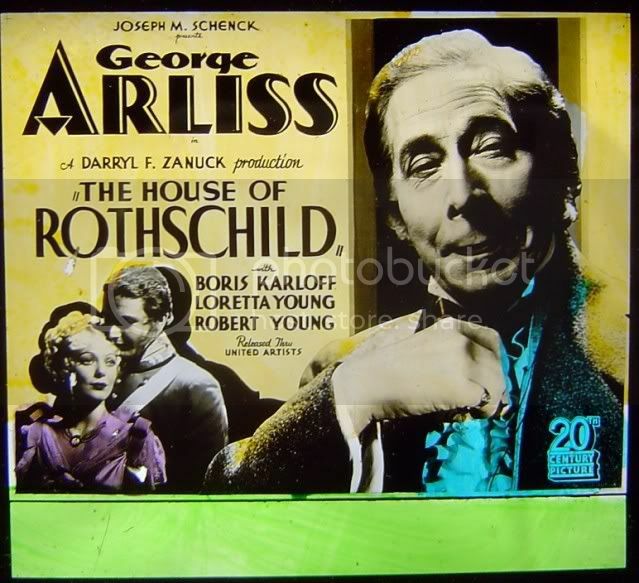 On January 23, 1939, George Arliss stepped before a live audience and a live microphone to broadcast a radio adaptation of his 1935 hit film, CARDINAL RICHELIEU. 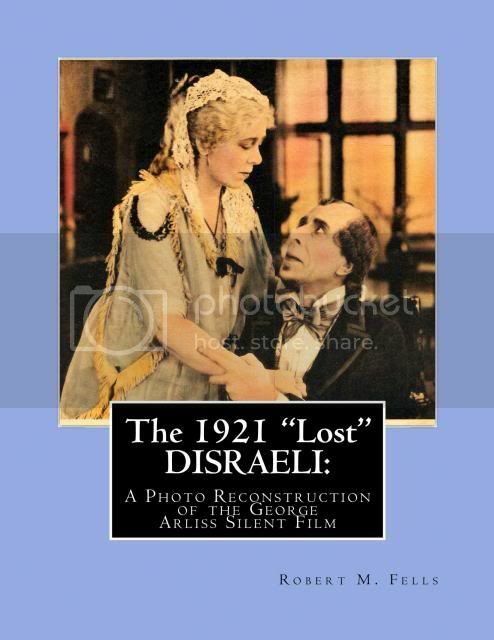 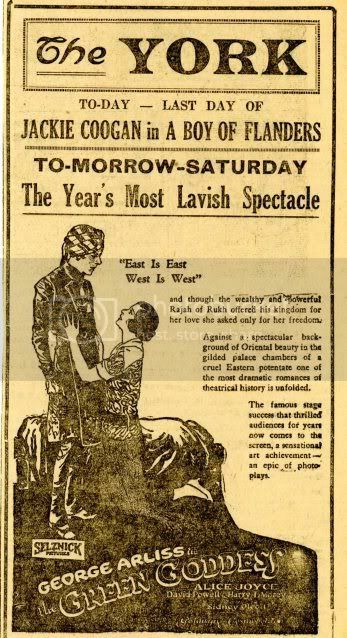 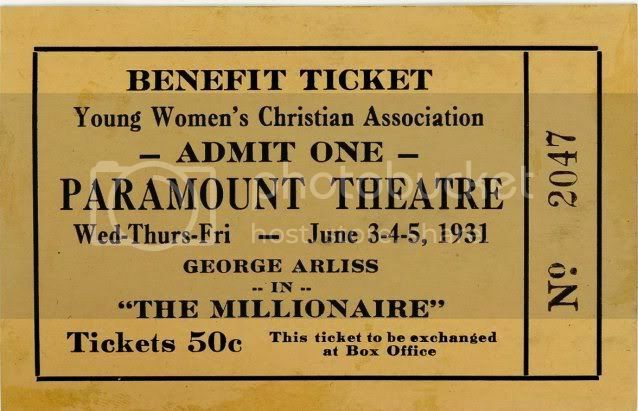 This prestigious event was one of the highlights of that season’s Lux Radio Theatre, hosted by none other than Cecil B. DeMille. 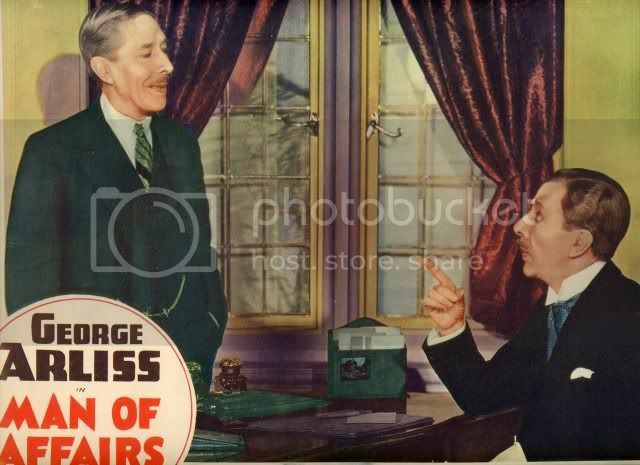 Co-starring with Mr. A were some of the film’s stars including Caesar Romero and Douglas Dumbrille. 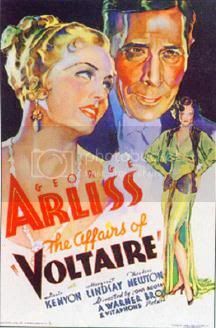 The ingenue role of Lenore was played by Heather Angel, who replaced Maureen O’Sullivan from the film version. 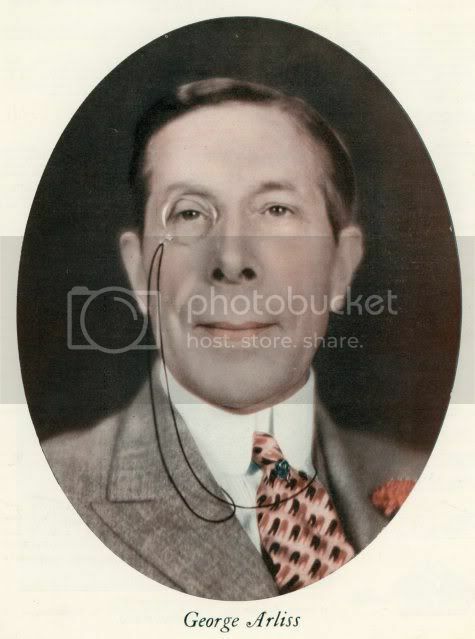 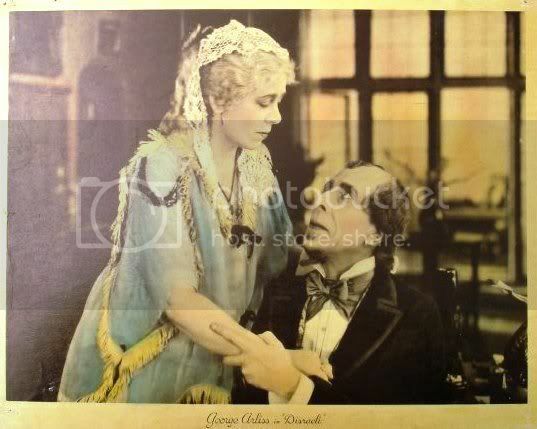 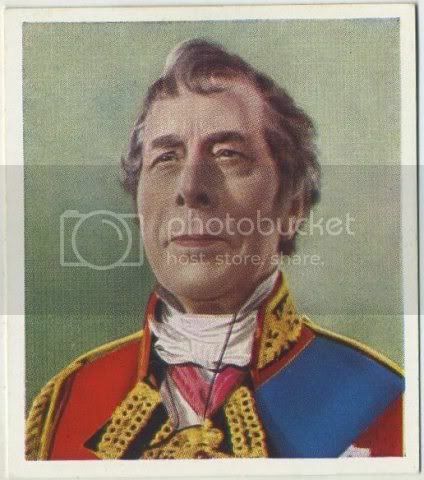 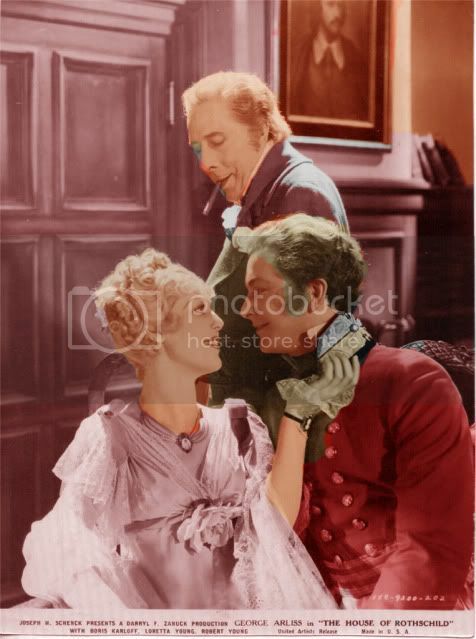 The key role of King Louis XIII was played by Montagu Love who last appeared with Mr. A in the 1931 film, ALEXANDER HAMILTON, where Love played Thomas Jefferson. 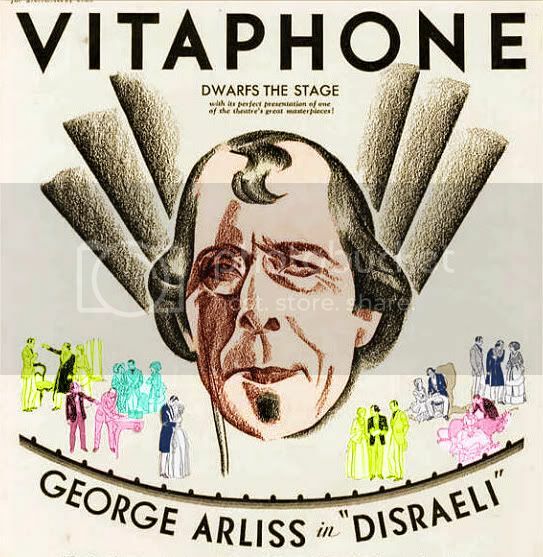 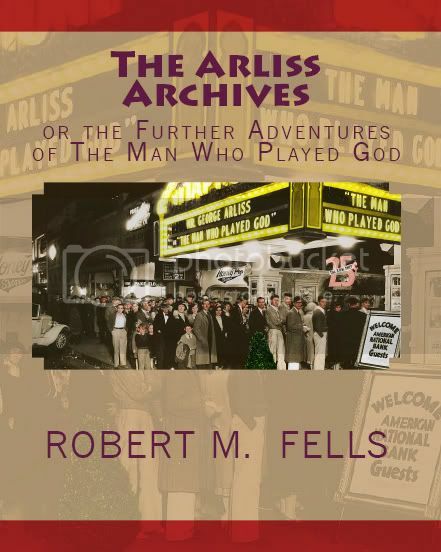 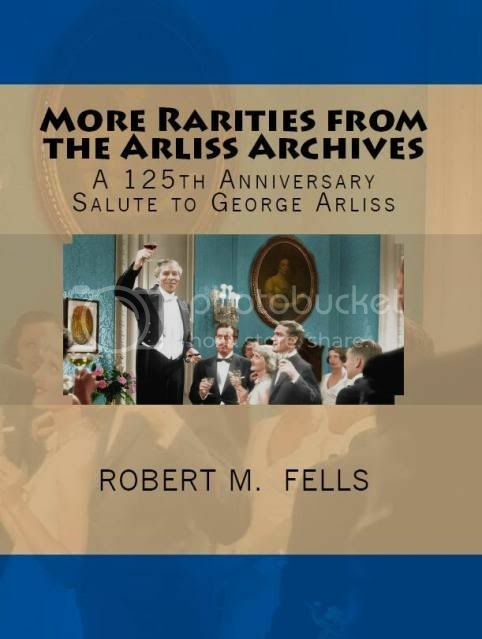 Best of all, members of the Arliss stock company were reunited: Ivan Simpson played Richelieu’s confident, Father Joseph (and stepped on some of Mr. A’s lines), Charles Evans played an innkeeper, Doris Lloyd played Queen Anne, wife of Louis, and best of all Florence Arliss played the Queen Mother Marie, who is an adversary of the Cardinal. 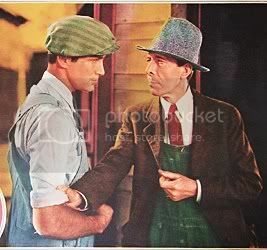 It is interesting to hear Mr. and Mrs. A exchange harsh words in character rather than the romantic dialogue usually heard in their films. 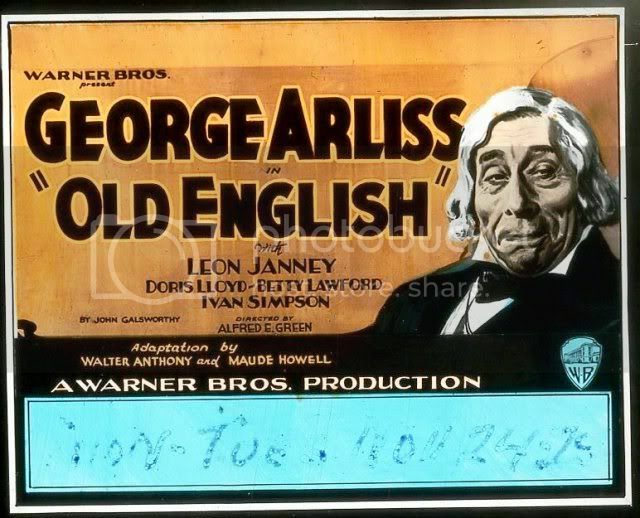 This broadcast was heard coast to coast and by shortwave around the world. 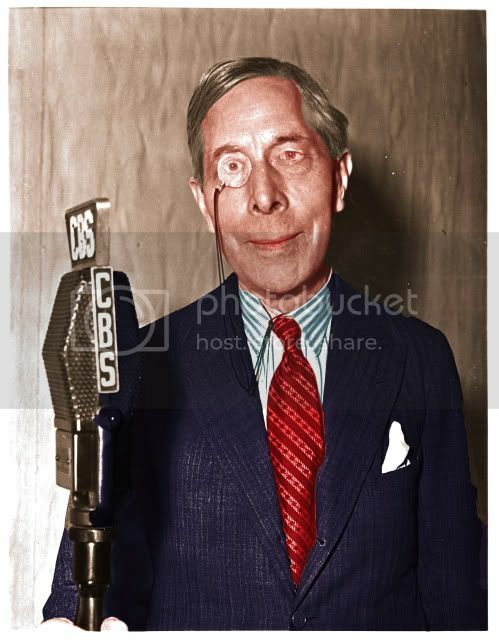 As Mr. A says in his curtain speech at the end, a conservatively estimated 30 million people listened in. 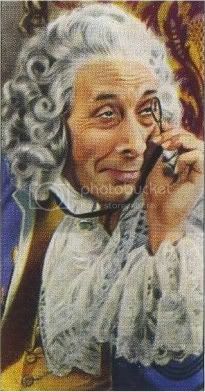 Today, a show with 5 million viewers is considered one for the record books. 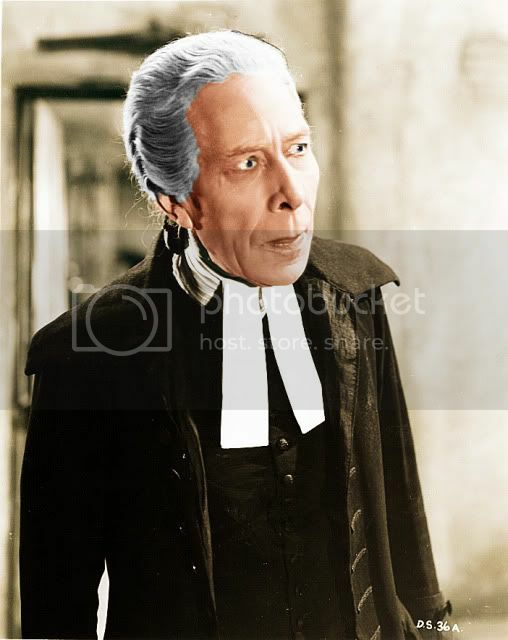 The Cardinal manages to catch up to the Queens (Katherine Alexander and Violet Kemble-Cooper) and tricks them into disclosing the treaty by using a simple ruse – he lies!